Welcome to Talented Tuesday No. 27! Unfortunately this will be my last party! I just don’t have the time at the moment to be consistent with the party anymore 😦 It’s a shame because I have enjoyed being a hostess but I will still be linking up and coming over to look at the linked up posts. From next week, there will be 3 new hostesses! Lindi from Love Create Celebrate , Staci from Crafty Staci & Aspen from Aspen Jay 🙂 Watch out for their posts & social media links on the party next week! 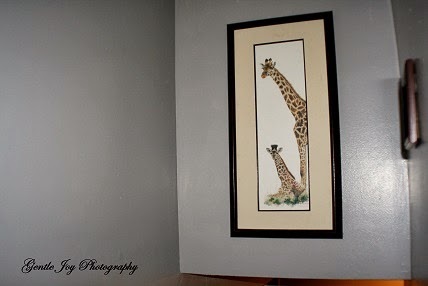 Gentle Joy Homemaker shared her Big Painting Project at the link party last week! Make sure to check it out as her link was the most clinked! 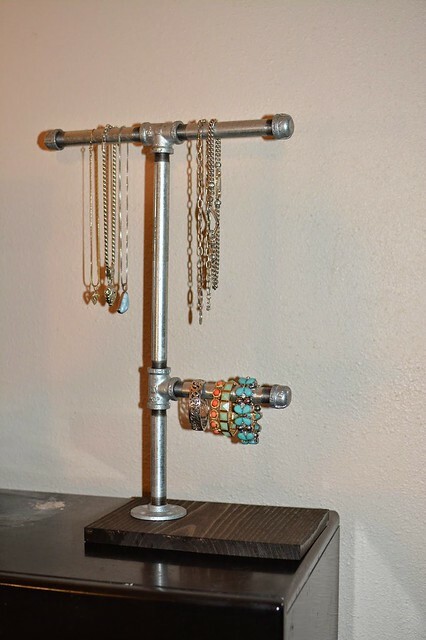 I love this Industrial Chic Jewellery Hanger from Dragonflies & Thistles. It would go great with our industrial robot lamp! 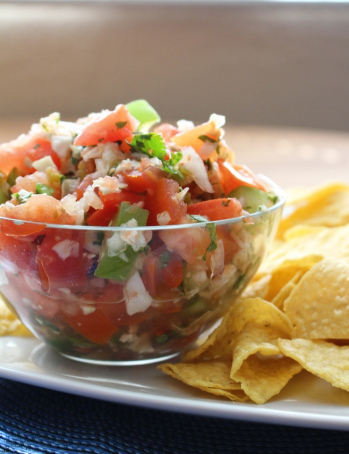 Everyone needs a good recipe for Pico De Gallo! Check this one out from The Ramblings of an Aspiring Small Town Girl! Yummy! This also looks delicious! 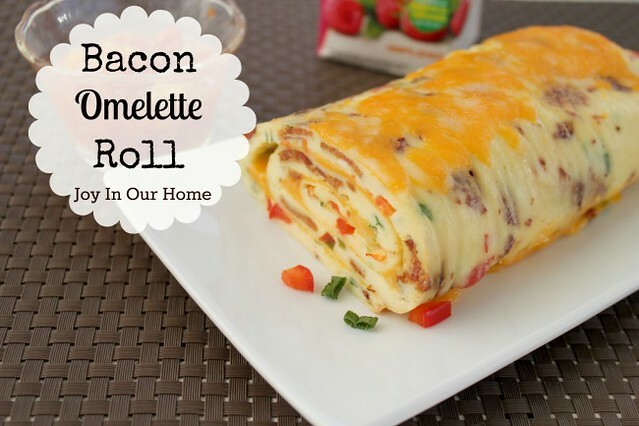 A Bacon Omlette Roll from Joy In Our Home!